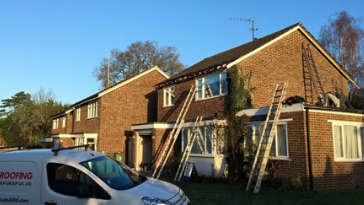 Established in West London for over 25 years we repair and replace roofs in Richmond upon Thames, Twickenham, Hounslow, Teddington, Kingston and surrounding areas. 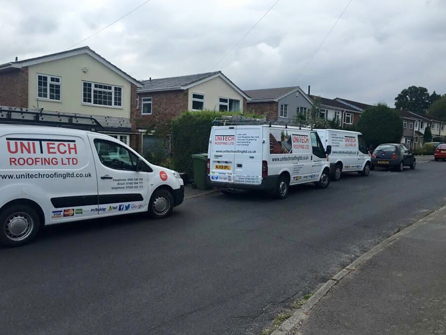 Unlike other construction companies, our site manager Steve and project manager George are always on site! 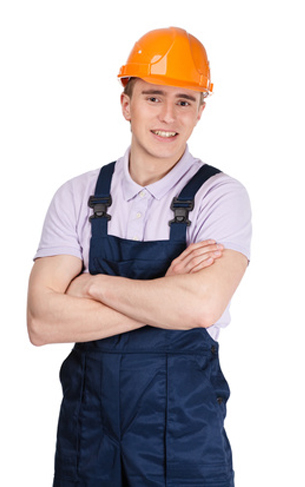 This puts our customers at ease knowing full well that if they have any queries about their project or they want to discuss an alternative or change anything about the build or repair, they will be able to speak to someone straight away about it. 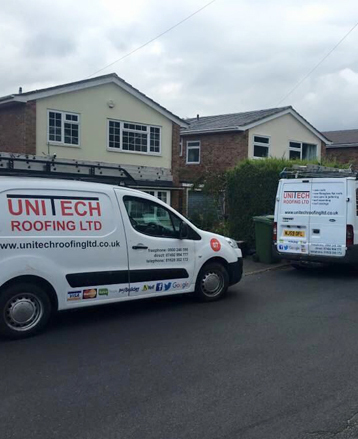 Our family run team are all full qualified, trained and skilled with over 25 years experience in all aspects of building and roofing. 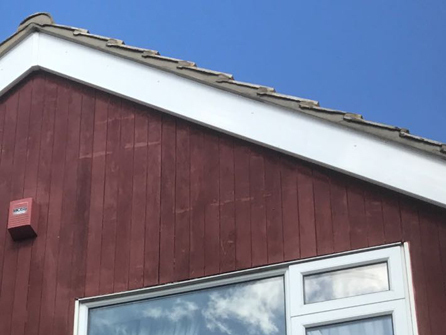 They use quality materials and all our work is carried out to a very high standard whilst also keeping up with the latest codes of practice. 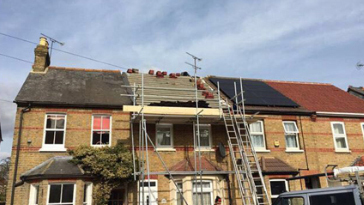 We do not always require a deposit, full payment is only expected when you are fully satisfied with the completed job. 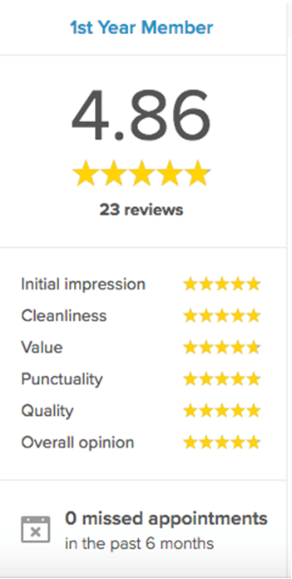 Take a look at our Trustatrader page for excellent customer reviews! 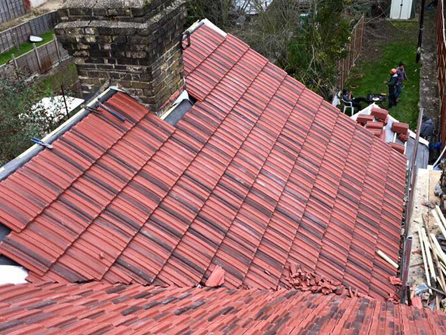 At Unitech Roofing, we are fully insured and our work comes with an insurance backed guarantee. We also offer a 14 day cooling off period on all our competitive, no obligation quotations. 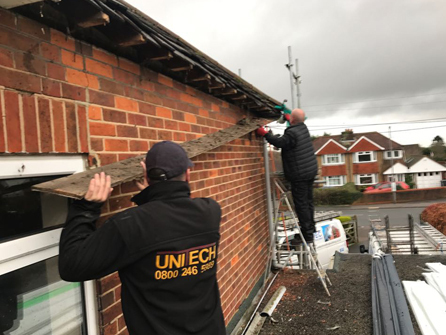 Whether you are looking for a new roof to be installed, you fancy a small extension or you simply have a leaking roof to be repaired, call in the expert team at Unitech Roofing, we are fully vetted by Trustatrader and have great customer reviews, give us a call today on Freephone 0800 246 5989 to organise a free site visit to discuss your requirements. Site managers are always on site!